Enter the Drawing to WIN! Provided by World Harvest Church. Receive a scholarship worth 25% of your first year's tuition! More than Twenty-five years ago, the Spirit of the Lord spoke a Word — a promise — to Dr. Rod Parsley about Valor Christian College, and about YOU: "From this spot, you will touch the world!" 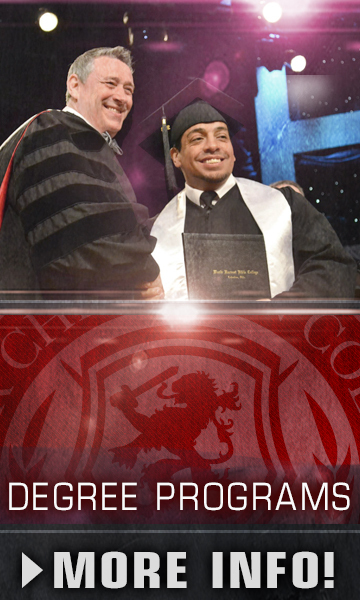 Since that time, countless men and women have experienced the application, education, and impartation available only at Valor — under the apostolic leadership and anointing of Dr. Rod Parsley. And now, in honor of more than 25 years and the thousands of World-Changers from Valor making an impact around the globe for the Gospel of Jesus Christ, World Harvest Church wants to give YOU a chance to win a World Changer Scholarship, worth up to 25% of your first year's tuition at "The School of the Spirit." Just fill out the entry form below to become eligible to WIN - it takes only a few minutes! Haven't spoken to an admissions counselor? Haven't applied to Valor? No problem! Go ahead and enter the scholarship drawing, and we'll make sure someone gets in touch with you. Fill out the simple entry form below completely, and press the button to submit your form. I have read, understand, and agree to the WORLD CHANGER SCHOLARSHIP Terms & Conditions. I would like to receive more information about Valor Christian College. Please provide my contact information to Valor Christian College so that an Admissions Ambassador can contact me. A family-friendly congregation of more than 12,000 Spirit-filled believers in Jesus Christ, representing every age, ethnic group and walk of life in Columbus, Ohio and Elkhart, Indiana with local, national, and worldwide outreaches. 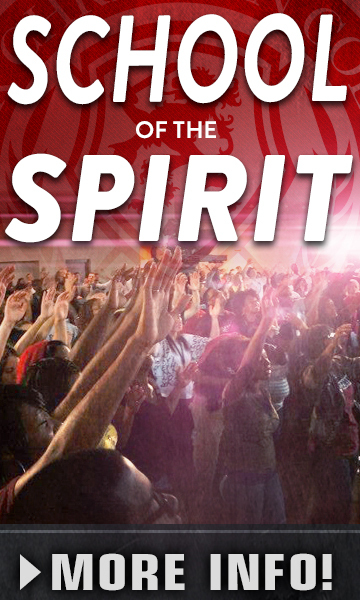 "The School of the Spirit," where students from all 50 states and over 30 nations have come to receive not only a quality education, but also an impartation of the anointing that is on the life and ministry of Pastor Rod Parsley... to be equipped to make a difference in their communities for God's kingdom.